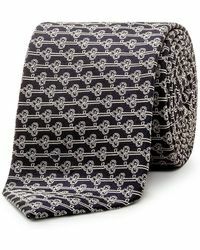 There are critics in the blogosphere that say ties are dead. 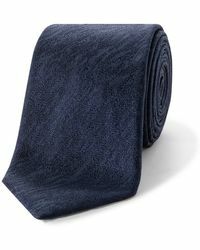 There are those that say out with the old and in with the casual laid-back attitude. 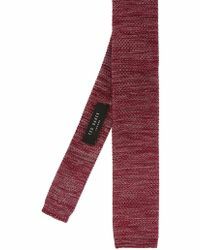 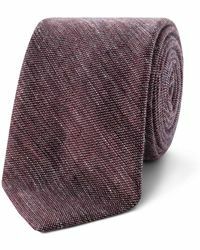 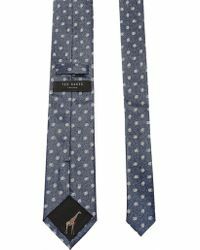 But for those that know to accomplish a sleek sophisticated attitude, a tie is the quintessential element that really ties the outfit together (forgive the pun). 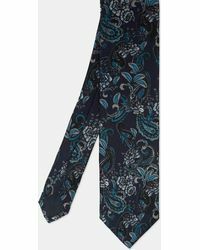 Ted Baker roots its ties in classic tradition but weaves its contemporary design magic to fit any man of modish taste. 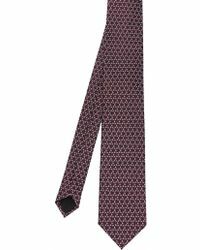 You'll find a wide variety of colour, geometric patterns and styles that will fit any sort of personal style. 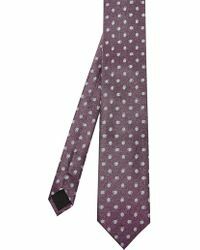 Showing 443 results for "Men's Ted Baker Ties"